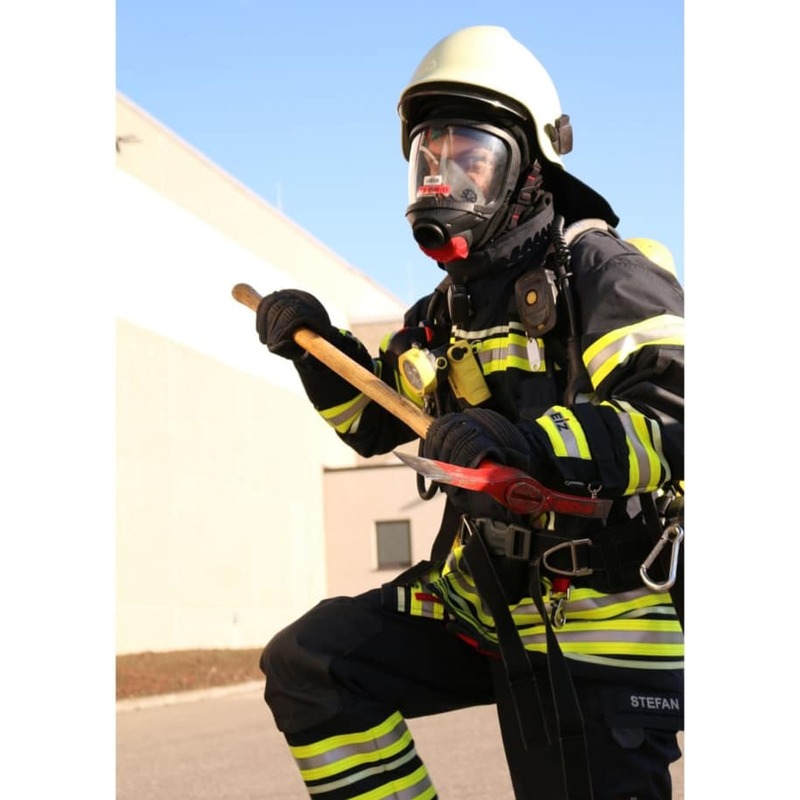 We developed a new fire suit together with our partner SCR Römer in Germany. The new suit is designed by considering all necessary design options a fire suit should have. The special layer system called FREE Plus makes it very comfortable and light weight and has very good test results according to EN 469. The glow in the dark feature makes it unique in the market and raises the bar for visibility. Established in 1980, Kıvanç Group continues its activities in 3 divisions; Safety, Engineering and Mining. In addition, Akatek, which operates in the field of technical textiles, is also one of its affiliates.